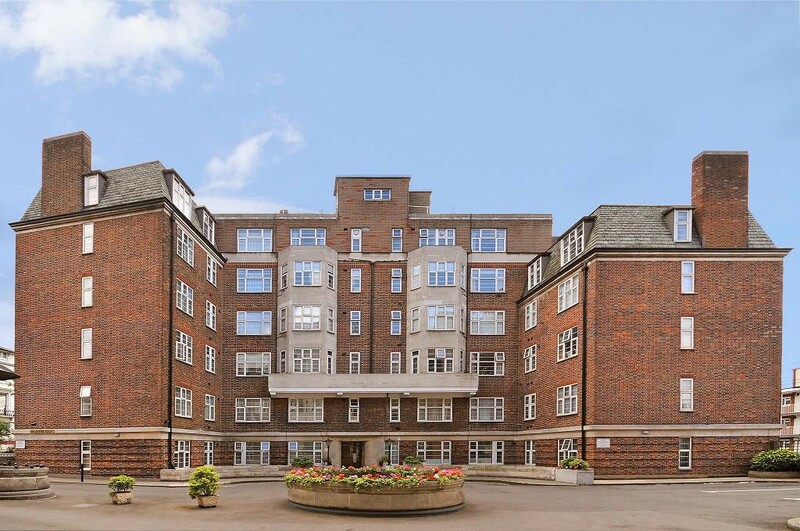 Located within a minute's walk to Swiss Cottage tube station (jubilee line) is this fabulous purpose built residential building. We have a selection of studio and two bedroom apartments to let. 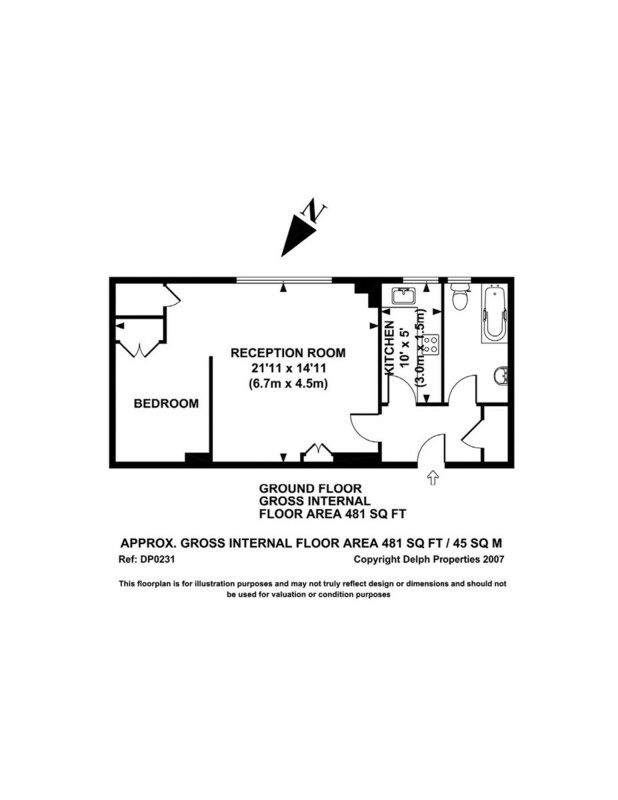 All apartments feature modern interiors, and can be offered either furnished or unfurnished. Northway's is in a great location for access to Finchley Road, Hampstead Village and Belsize Park. Please enquire for more information.